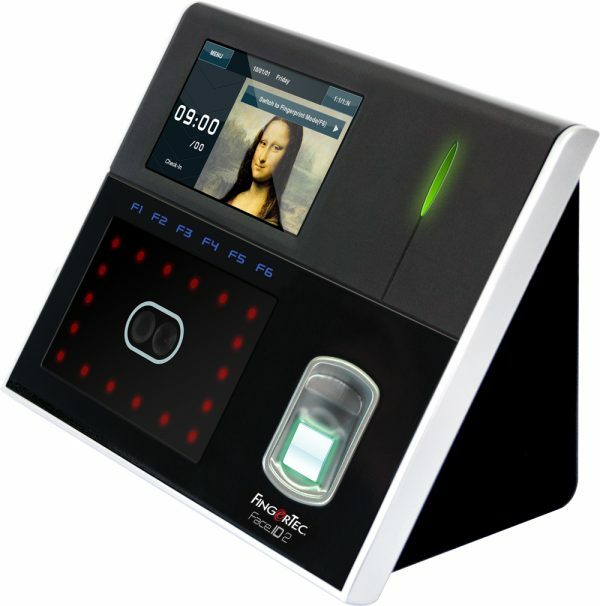 FingerTec Face ID 2 is a new device for access control and time attendance that not only verifies identity using fingerprint matching, but also uses a new technology that can run a facial recognition match. 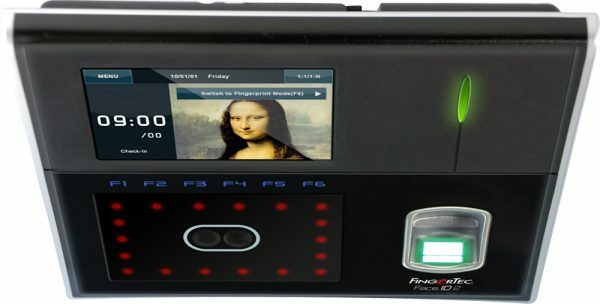 This means, FingerTec Face ID 2 will run a scan of your face using its high resolution infrared camera, and match it to the scan that was previously memorized into the system. It is not just in the movies anymore, this is reality! 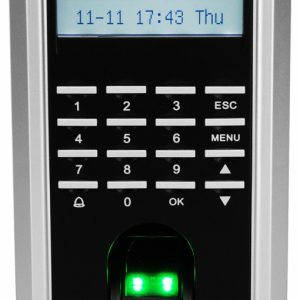 FingerTec Face ID 2 brings contactless verification, tighter security and a user-friendly interface all into one compact device. 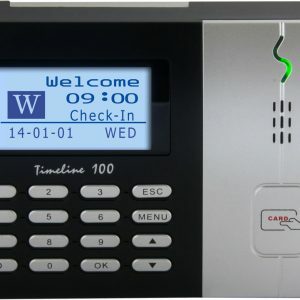 This system comes with a time attendance software FREE! Plus a whopping 2 year Australian warranty! We are a 100% Aussie company! 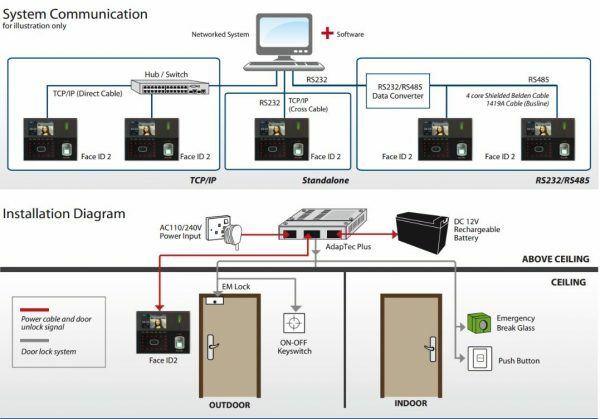 This system comes with a time attendance software FREE! 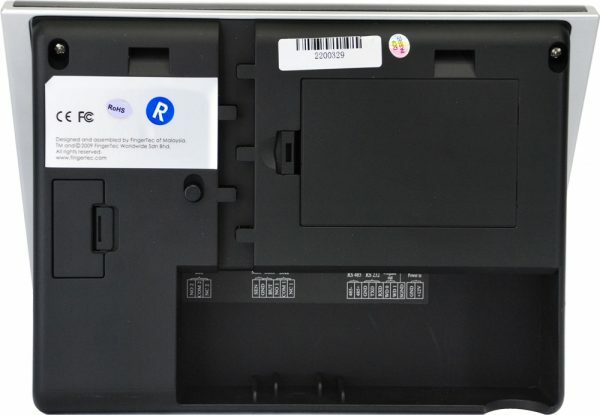 Plus a whopping 2 year Australian warranty! We are a 100% Aussie company! 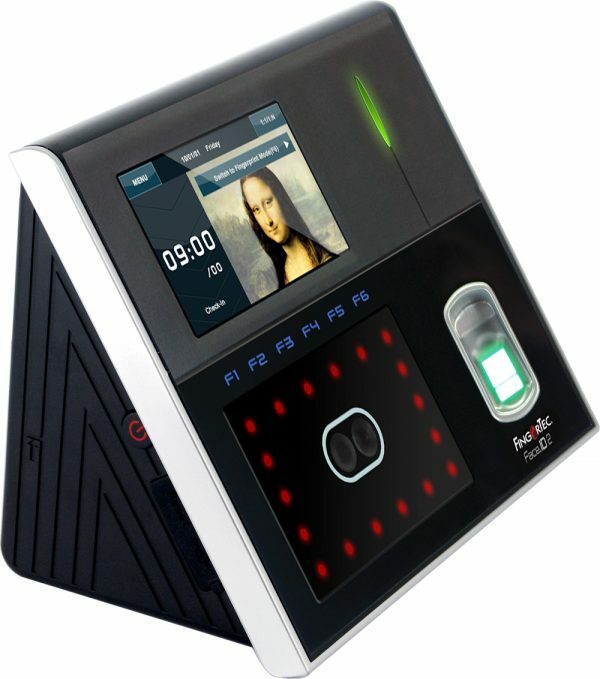 FingerTec Face ID 2 is a new device for access control and time attendance that not only verifies identity using fingerprint matching, but also uses a new technology that can run a facial recognition match. This means, FingerTec Face ID 2 will run a scan of your face using its high resolution infrared camera, and match it to the scan that was previously memorized into the system. It is not just in the movies anymore, this is reality! 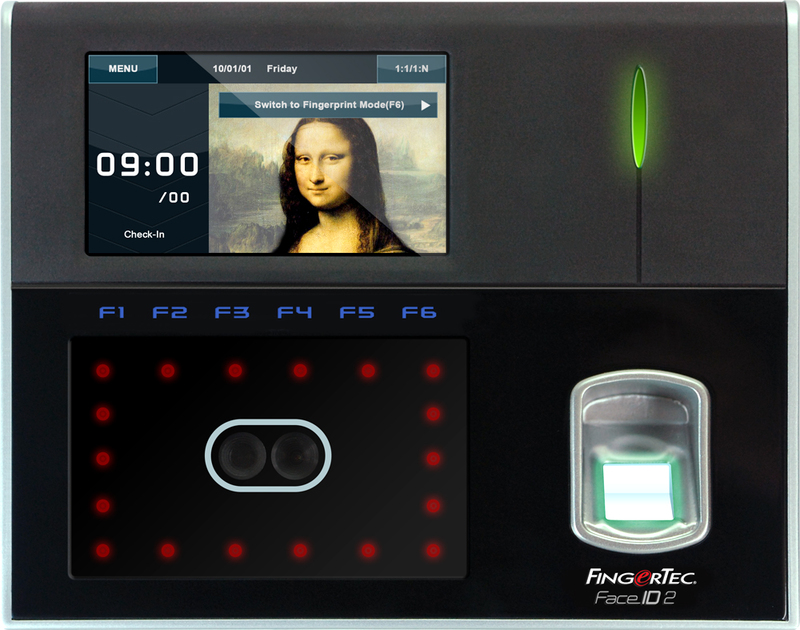 FingerTec Face ID 2 brings contactless verification, tighter security and a user-friendly interface all into one compact device. 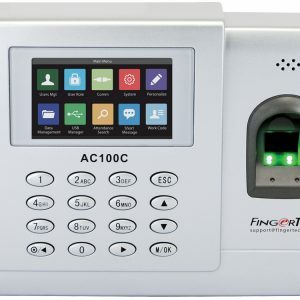 Small in Size, Large in Storage – The compact FingerTec Face ID 2 can contain up to 1200 face templates, 10,000 fingerprint templates, 10,000 card templates, and 200,000 transaction logs, more than sufficient for your office requirements. Plug and Play – FingerTec Face ID 2 is easy to operate, connect it to the power source and it’s ready to roll! Comes with in-built battery, you can make it portable for your convenience. Manage Data Easily – TCMS V2 is loaded with useful features complete with various reports for your business. Its data integration to 3rd party software is made available through the readily available SDK. Manage your payroll attendance with this software with exports possible to MYOB Payroll. 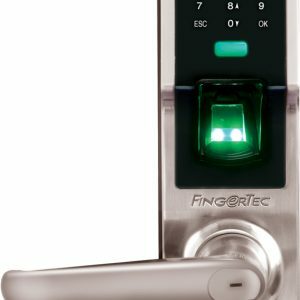 Combine Verification – FingerTec Face ID 2 gives you a variety of verification options such as facial, password or card, or combination of options, providing you security and versatility you need. Get Your Money’s Worth – This model was designed to offer biometrics solution economically, giving you efficiency and performance without putting a hole in your pocket. 1. 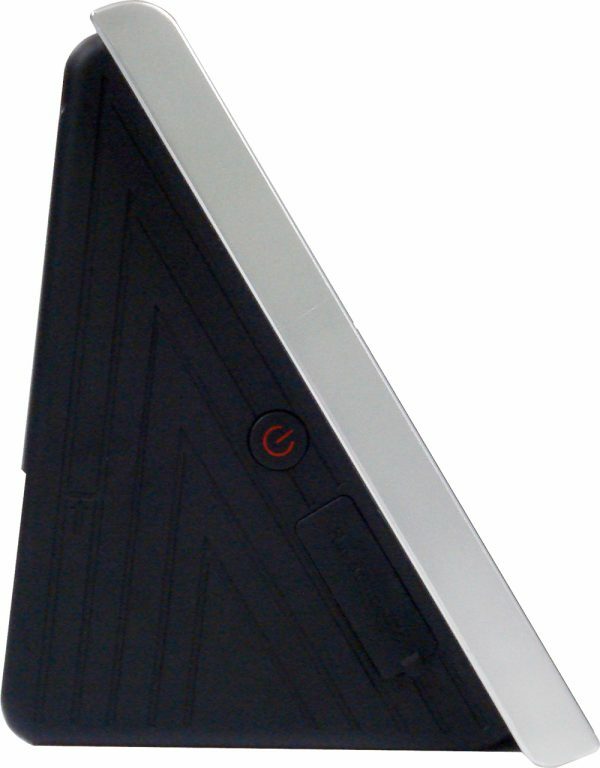 1 year additional from manufacturer warranty with total of 2 years warranty within Australia. 2. Free email support for the lifetime of your product.